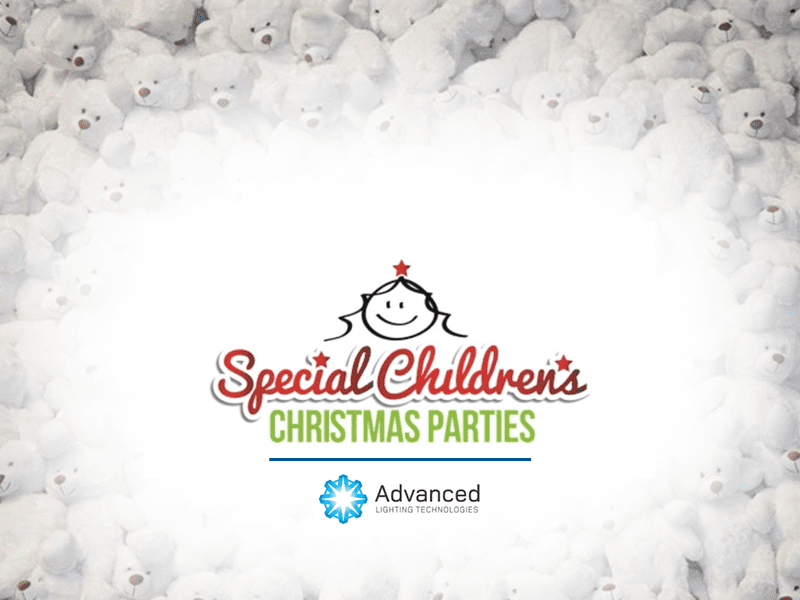 Advanced Lighting Technologies NZ is proud to support the Special Children’s Christmas Parties again this year. “The goal is simple: To put smiles on these children’s faces for at least one day this year! Check out this video from one of last year’s parties.